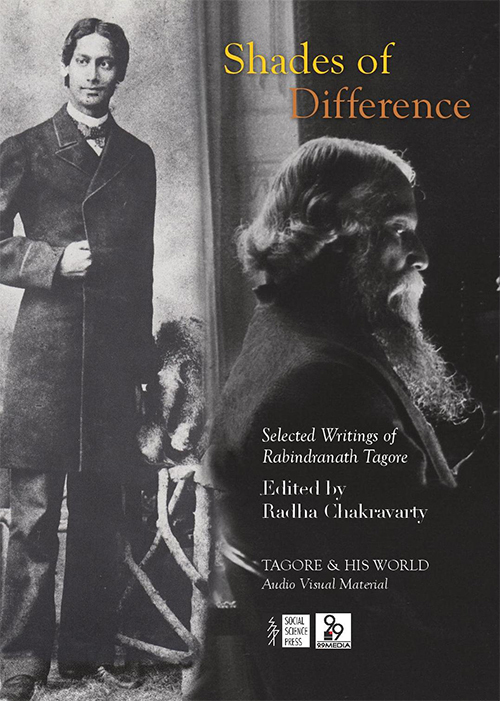 After his path-breaking translation of Tagore’s poems in 1985, Radice evolved into an ambassador of the poet in the Western world. He also translated Tagore’s short stories and brief poems, and finally translated Gitanjali afresh, restoring Tagore’s original English manuscript. W.B. Yeats had, in his attempt to edit them, seriously tampered with many Gitanjali poems. 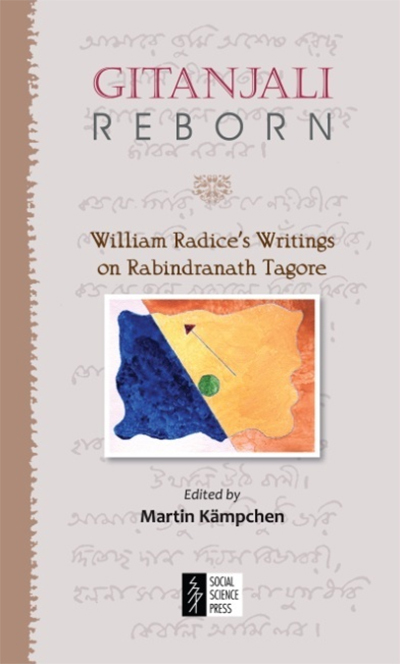 From 2011 to 2013, when the poet’s 150th birth anniversary was celebrated, Radice went from city to city in Asia, Europe and North America to advocate Rabindranath’s importance as a poet and what he means to him. Radice, himself a recognised poet and an erudite scholar, delved into the deeper meaning of Tagore’s poems and songs, gauged his emotions and hidden thoughts and discussed his ideas on education and the environment with an insight probably no other Westerner has. 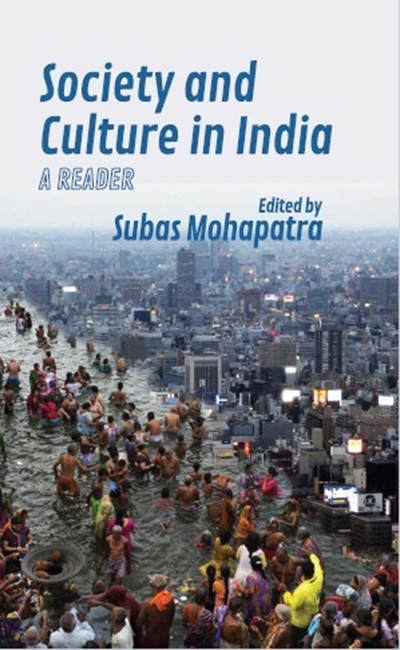 This book presents a comprehensive collection of lectures and essays Radice wrote during those festival years. Martin Kämpchen was born in 1948 in Boppard (Germany). He studied a year each in the USA and in Paris; his Ph.D. in German Literatuire is from Vienna. He taught German at the Ramakrishna Mission Institute of Culture, Kolkata. Returning to University, he did an M.A. in Madras (Chennai) and a Ph.D. in Comparative Religion from Visva-Bharati, Santiniketan. 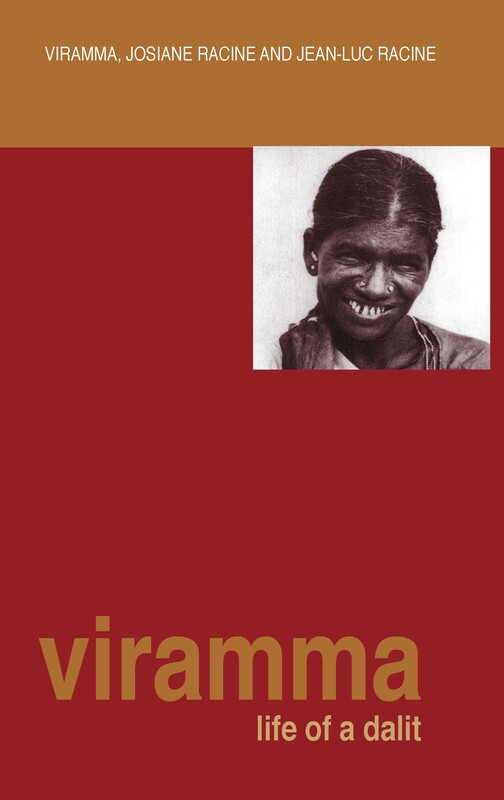 He has translated the Sri Ramakrishna Kathamrita and Tagore’s poetry from Bengali to German. He has authored the only German Tagore biography and written several books on Tagore’s relationship with Germany in English and German. Kämpchen is involved in the development work of two tribal villages around Santiniketan since 25 years. He has received, among others, the Rabindra Puruskar of the West Bengal government, the Bundesverdienstkreuz (Order of Merit) of the German government, and the Merck Tagore Award of the Merck Company and the Goethe Institut India. Hindu nationalism has been responsible for acts of extreme violence against religious minorities and is a dominant force on the sociopolitical landscape of contemporary India. How does such a violent and exclusionary movement recruit supporters? How do members navigate the tensions between the normative prescriptions of such movements and competing ideologies? To understand the expansionary power of Hindu nationalism, Kalyani Menon argues, it is critical to examine the everyday constructions of politics and ideology through which activists garner support at the grassroots level. 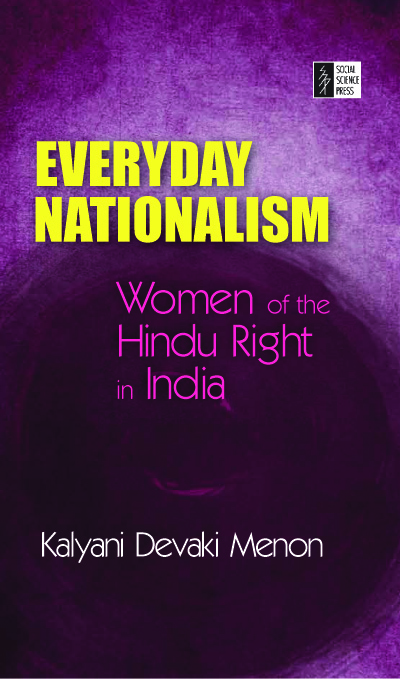 Based on fieldwork with women in several Hindu nationalist organizations, Menon explores how these activists use gendered constructions of religion, history, national insecurity, and social responsibility to recruit individuals from a variety of backgrounds. As Hindu nationalism extends its reach to appeal to increasingly diverse groups, she explains, it is forced to acknowledge a multiplicity of positions within the movement. She argues that Hindu nationalism’s willingness to accommodate dissonance is central to understanding the popularity of the movement. Everyday Nationalism contends that the Hindu nationalist movement’s power to attract and maintain constituencies with incongruous beliefs and practices is key to its growth. 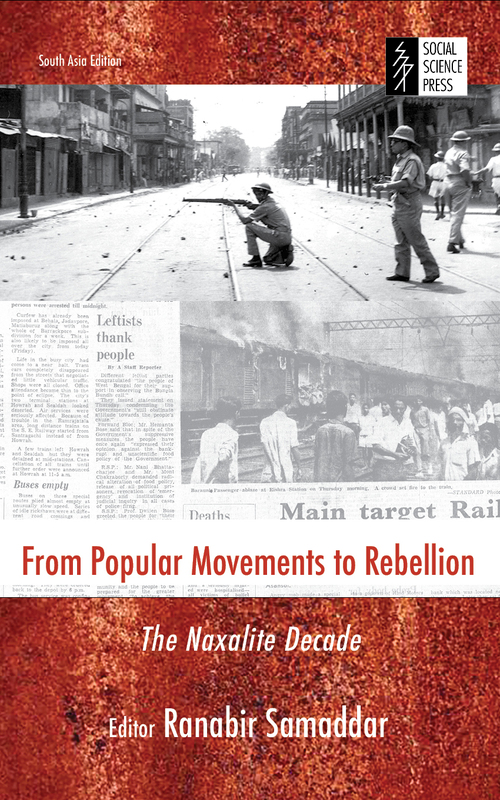 The book reveals that the movement’s success is facilitated by its ability to become meaningful in people’s daily lives, resonating with their constructions of the past, appealing to their fears in the present, presenting itself as the protector of the country’s citizens, and inventing traditions through the use of Hindu texts, symbols, and rituals to unite people in a sense of belonging to a nation.